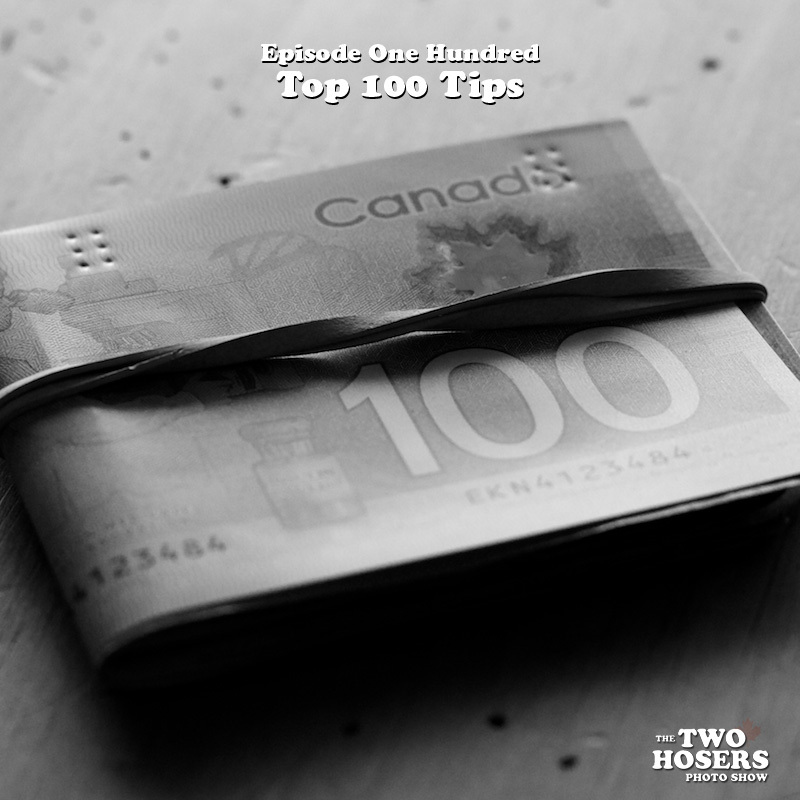 In this episode Adam tries to describe a certain type of noisemaker, Allan has no clue what he is talking about, and the Two Hosers celebrate their 100th episode by revealing their top 100 tips. Congratulations on 100 episodes guys! Thank you for your dedication, 100 is quite an achievement. 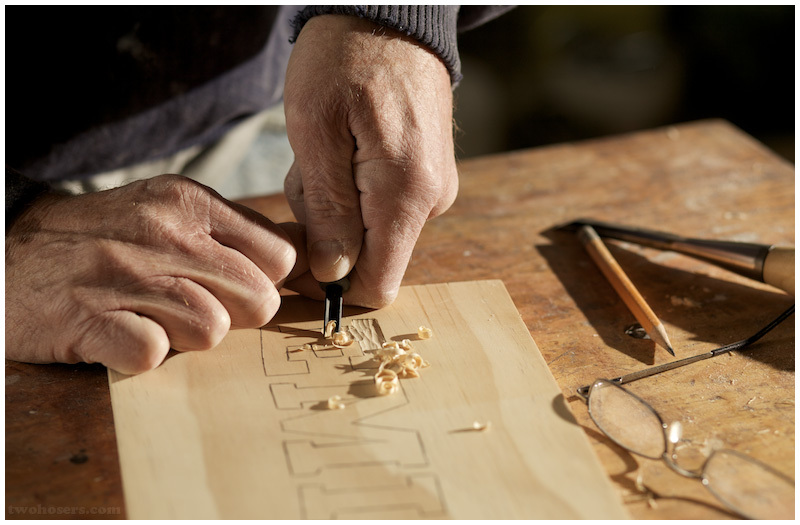 I have learned a lot from your show. Congratulations, you guys rock!